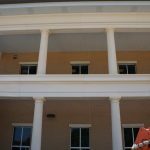 Royal Corinthian manufactures RoyaLite™ fiberglass reinforced polymer cornice and entablature or “FRP”. 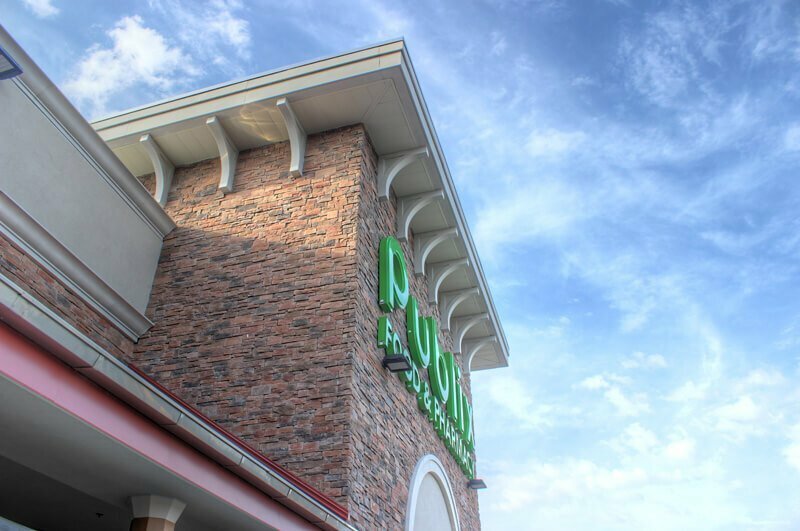 This cornice uses 35% to 40% fiberglass content which makes it pound for pound stronger than steel. This cornice is made from the same material as fiberglass boat hulls so when it comes to holding up to the elements, there is no better material to use. 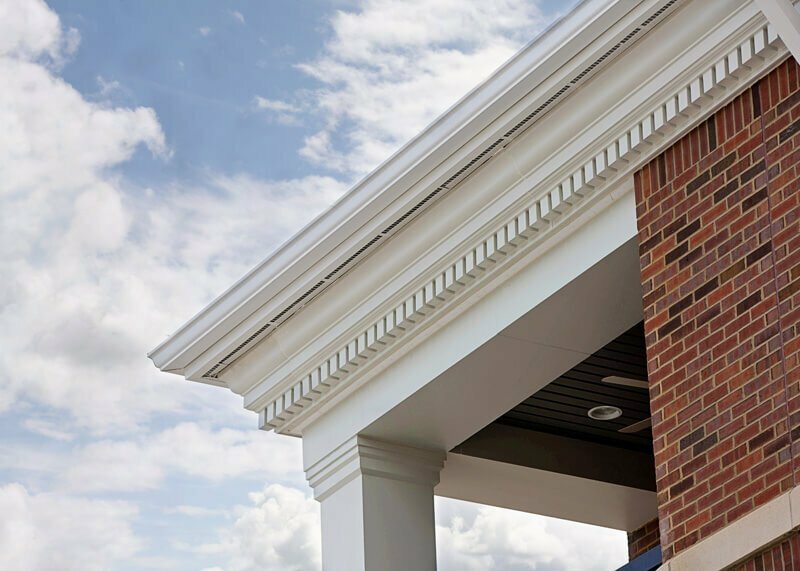 Although used on residences, RoyaLite™ cornice is most often used under the soffit of government buildings, university buildings, and commercial projects in general. This product offers the greatest advantage over our other cornices when paint-grade or pre-finished cornice of intricate detail, elaborate design, of larger proportion, that will last a lifetime is required. 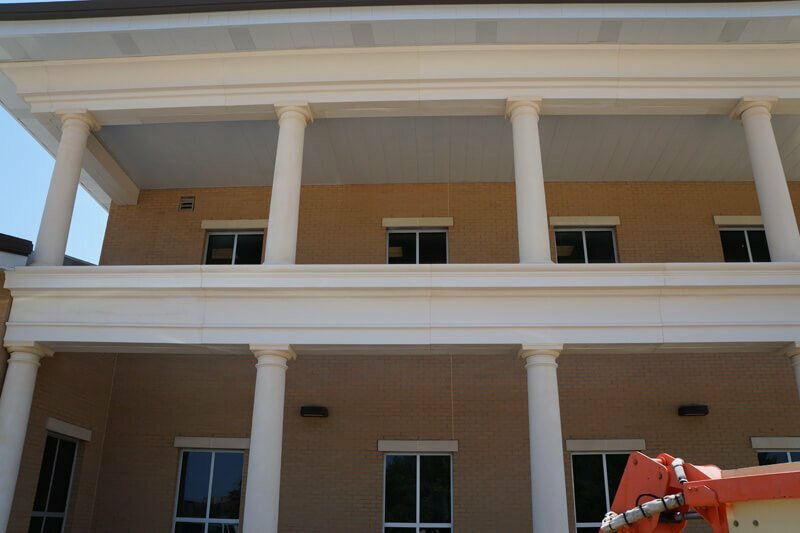 RoyaLite™ fiberglass cornice, like our FRP columns, is manufactured using a combination of hand layup and spray up. We coat our mold with marine grade white gel coat and sometimes with a stone-like aggregate and then proceed to add layers of fiberglass chop and resin. We use state of the art chopper systems to insure consistency and strength in addition to heated curing rooms to insure the product comes out perfect. 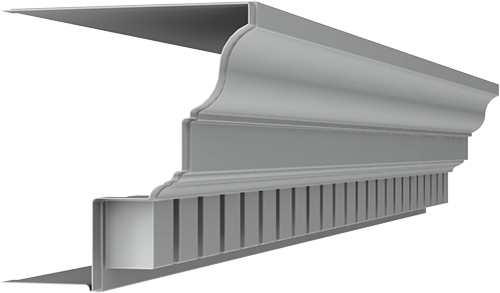 Our FRP cornice is typically around ¼” thick but, as mentioned already, lb. of lb. it is stronger than steel. The lightweight nature of the product insures a simple installation without the need for equipment for heavy lifting. 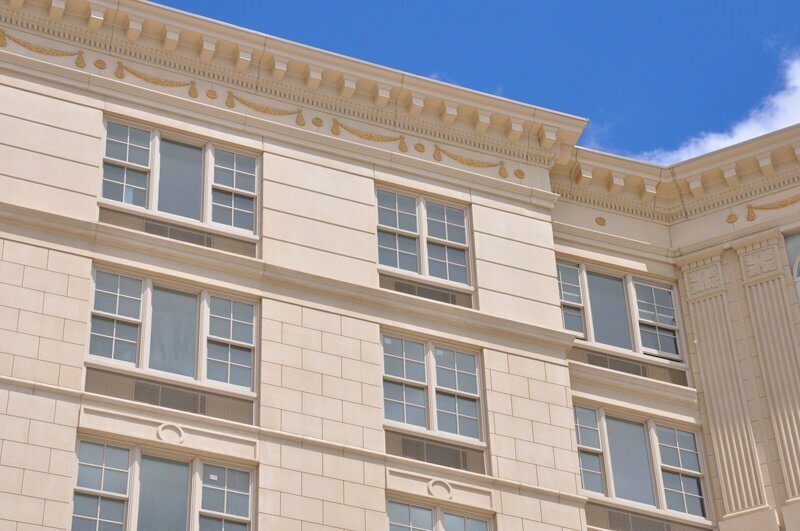 In addition to weight and strength advantages, our cornice is manufactured with an integrated lap joint that allows for simple integration from one piece to the next. 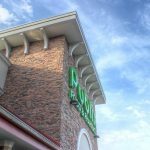 We offer inside and outside corners in addition to custom corners and radius cornice so that you can avoid mitering the cornice on site and are able to incorporate our product on radius areas and not just straight. 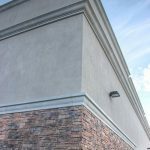 When desired, we integrate a gutter channel into our cornice and/or vents which eliminates the need for gutter systems and soffit ventilation, thereby decreasing overall project costs. Our FRP cornice is made with general purpose resin or, where Class A rating is required, we use resin that meets the ASTM E 84 rating for flame spread and smoke density. 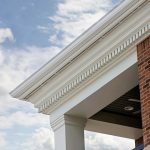 Our RoyaLite™ fiberglass cornice is available in many standard profiles and the majority of our standard profiles can be easily modified to create even more “standard” profiles. With our in-house mold making department, custom cornice is a nominal upcharge. 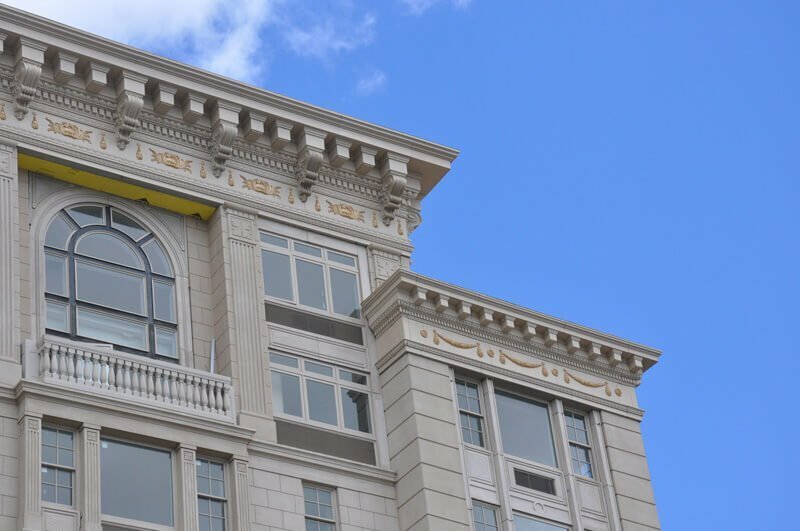 In fact, all of our standard FRP cornices were at some point custom so we encourage Architects to work alongside our staff to incorporate their vision for a cornice that meets his/her criteria for form and function. The majority of our mouldings come in 8’ lengths with integrated lap joints and many of our FRP components can be combined to form 2 or 3 piece entablatures. 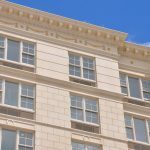 Our cornice can be accompanied by loose or attached dentil blocks or corbels. 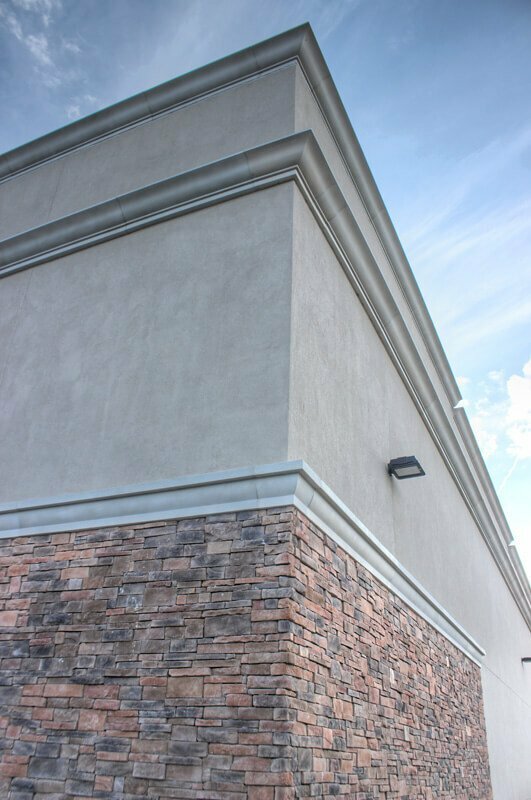 All of our cornice profiles are also available in cast fiberglass and synthetic stone. 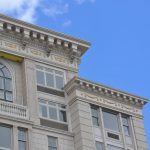 Please feel free to browse our CAD files and incorporate our existing cornice, alter an existing cornice, or create one from scratch and we will make it a reality.